In EP 002 we talked about going above and beyond for your clients by educating your clients on how they can take your amazing design and start really putting it to great use for themselves so they can start seeing awesome results. 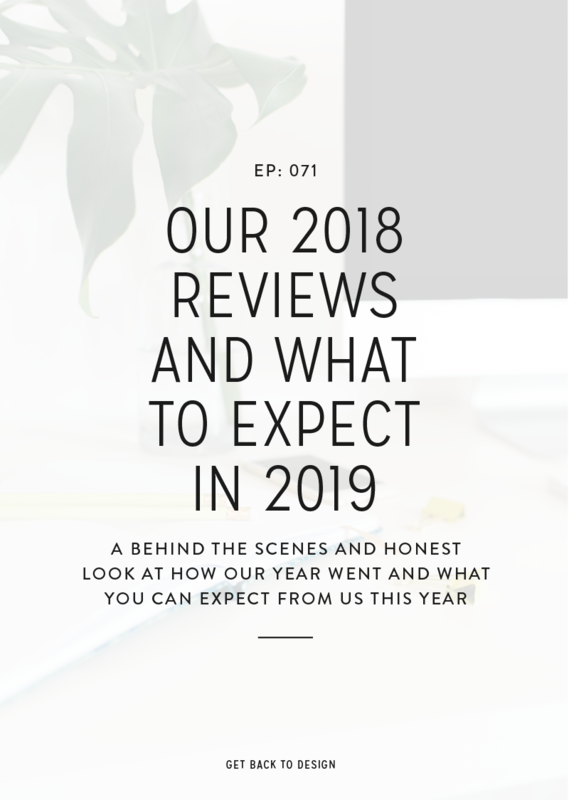 Going above and beyond in that way is a really amazing way that you can help your clients and make them even happier with the experience of working with you; however, that’s not the only way to do it. Kory here! You can start going above and beyond for your design clients before you’ve even booked the project and even after you’ve wrapped up the end of your time together. 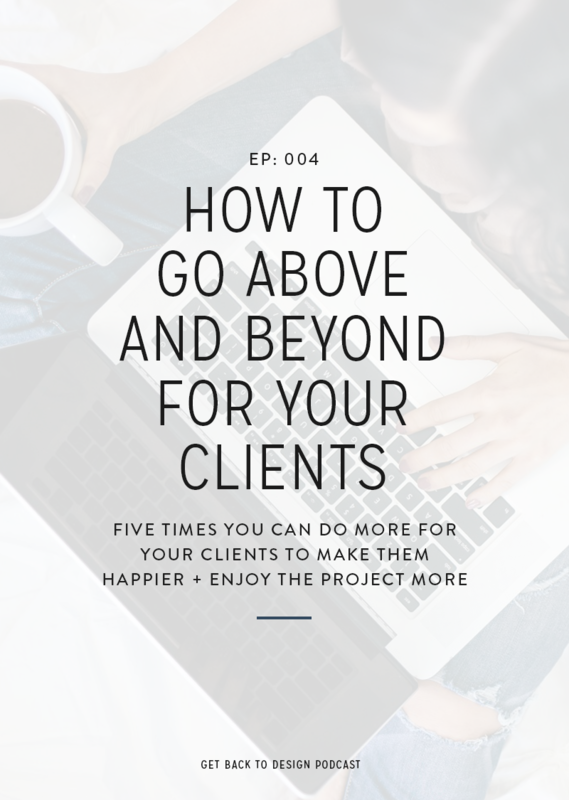 In this episode, we’re breaking down different ways you can go above and beyond to really wow you client and boost their experience. If you want to make a great impression with your potential clients and make them more likely to book their project with you, then it’s important to make sure you’re going above and beyond before you’ve even officially booked their project. 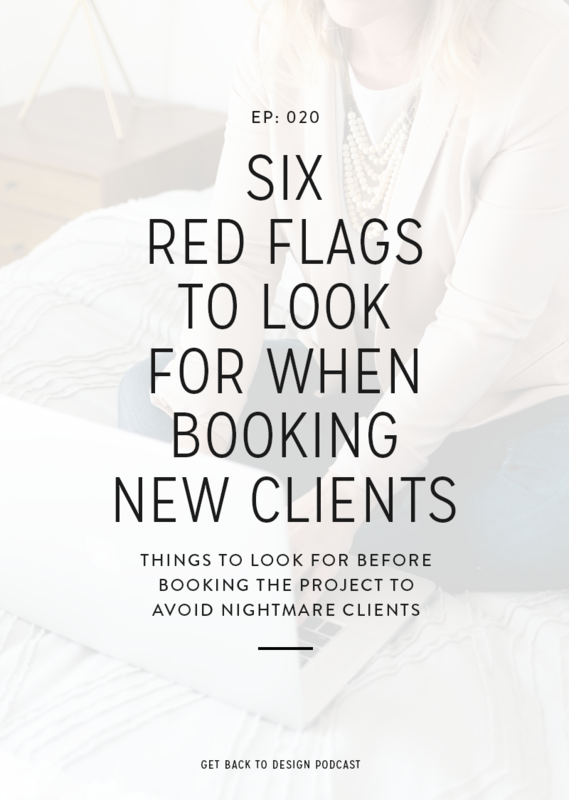 While this will require some extra time from you on potential projects that you might not actually book, these things will make it worthwhile in the long run. I know a lot of people are uneasy at the idea of getting on the phone or Skype with a potential client, but it’s a great way to show your potential client that you really care about the struggles they’re currently facing and want to help them reach their goals. 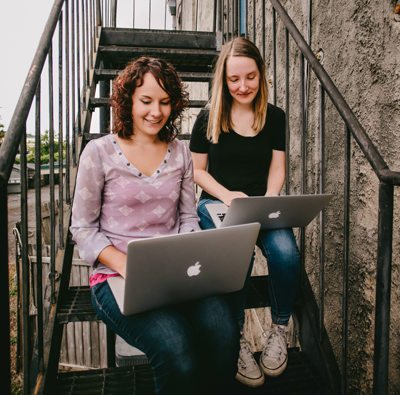 Instead of just shooting quick back and forth emails, you’re investing time and energy into getting to know them and what they need, and your potential clients will notice this. These discovery calls don’t have to be hours long. We recommend doing a quick 30-minute call, but give your potential client plenty of time to talk about the project themselves. This will help you make sure you fully understand what they’re looking for and are pitching the right package to them. Once you’ve gotten off your call and are ready to send over an estimate, don’t just send a number via email. When you do this you put yourself in a position where you literally have to just cross your fingers and hope that they like you and your work enough to book the project. When you take the time to create a more formal proposal, you do the same thing that discovery calls do: let your client know that you understand their needs and are committed to helping them reach their goals. When you’re putting your proposal together, use their exact words back to them in the proposal PDF that you’re sending and really explain to them how the package that you want them to book will help them reach these goals. Dive deep into the project itself and how you can help them, how you specifically can help them and the package. After you’ve booked the project, you may find yourself just trying to make sure that you can give your clients what they want and ensure they’re happy at the end of the project. However, unless you have a truly difficult client (we’ve all had our fair share of those!) then it’s still important to do what you can to go above and beyond for your clients during your time together. This is when you can really wow them and make them more likely to send their friends your way. One of the best ways you can go above and beyond for your current clients is to over-deliver on what you’ve promised them. In addition to creating her website design, Krista’s designer went above and beyond by also creating blog post graphic templates in Photoshop that matched her new brand and website. This is a great example of over-delivering and just delighting your clients in general. The key here is to create something that’s not going to take you a ton of extra time or work. 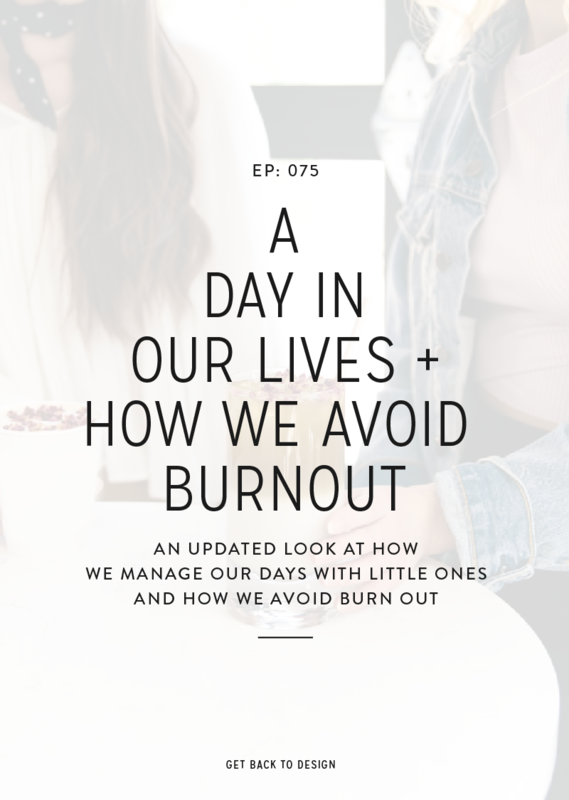 With Krista’s designer, it likely took her 20 minutes or less to create the blog post graphic template, whereas it might have taken Krista longer to come up with the same thing. Another idea on how you can do something like this would be creating quick business card designs for a branding client. You can even create a template for yourself to save even more time but still deliver those extra files to your clients. After the project is over is one of my favorite times to go above and beyond for my clients because the little things you can do or send almost always surprise your client, which usually makes their day. We have a few great ideas on things you can create or send at the end of the project, but it’s important to keep in mind here that you don’t have to invest a lot of time or money into these things eitiher. Remember, even a little surprise may still be a big deal to your client. Krista gets a little fancier than I do here, and I love what she does. She has a few different tiers of packages so depending on how big the project is, she’ll send a $10 Starbucks card, a $25 Creative Market card (perfect since she works with designers), or an actual small gift if it’s a large project and includes a thank you note with each one. One other way to go above and beyond at the end of the project is to send over some additional resources to help your client get the most out of what you’ve just created for them. What sort of resources you send may depend on the client or the project, but having tutorial videos on how to update their site, places they can get their business cards printed, or something similar will be really beneficial. Another great example of sharing additional resources would be to share a PDF on list building if you know that your client has that goal for their business. You could also share a PDF on social media or SEO if your client is more interested in those things. 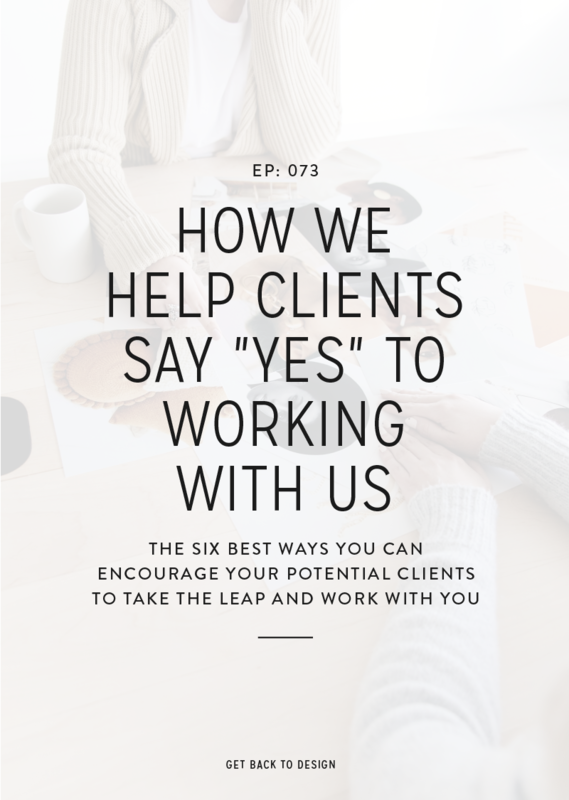 You may not be an expert in these areas, but this gives you a great chance to partner up with someone who is and then share your expertise with them in a way that they can pass along to their own clients. Win, win, right?